Defender Erik Pieters has hinted that he would be willing to extend his stay at French side Amiens, having joined the Ligue 1 side on loan from Stoke in the January transfer window. Pieters has made just over 200 appearances for Stoke since joining the Potters from Dutch side from PSV in 2013. The left back’s last appearance for the club came in the 3-1 defeat at Brentford that marked the start of manager Nathan Jones’ time at the club, and he missed the next three games before making the temporary move to France. Since moving to Amiens, Pieters has made eight appearances to help his new side move seven points clear of the relegation spots in Ligue 1. 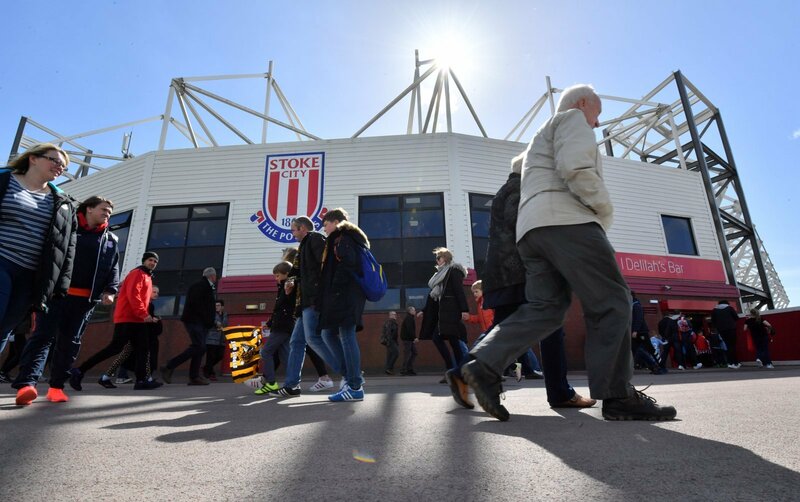 Following a disappointing first season back in the Championship, there is a sense that Stoke will need an overhaul of the squad once the summer transfer window opens, and that could spell bad news for the long serving Pieters as the club look to bring in fresh new faces. That, however, does not mean Pieters no longer has anything to offer. The left back is still contributing to his temporary side’s climb away from the relegation zone in France’s top tier, so he would still be an attractive proposition for a number of Championship sides in the summer should Jones decide his future lies away from the bet365.